Get the Real Deal! 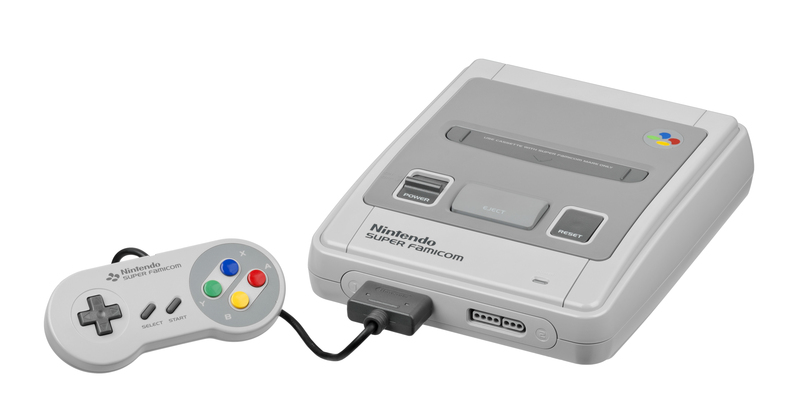 an Import Japanese Super Nintendo, the Super Famicom! Comes with A/V & Power Cord and 1 controller.